Have you ever wondered why you prefer one shop to another, or feel more comfortable dealing with one salesperson rather than his/her colleague? It is not always the product or service that seals the deal, but the rapport we have with the person doing the selling or providing the service. Research has shown that consumers are more inclined to make a purchase because they like the salesperson and have connected with them. 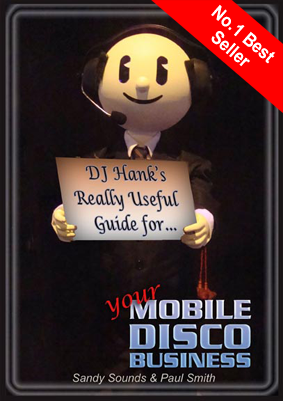 Risk Assessment Guides now available for all AMPdj members. AMPdj member Neil Philips has re-written the lyrics to a popular Black Lace song. You can view the results (& sing-along) by clicking the image above.